hd00:10Preparation of an explosion in the quarry, workers are preparing charges, mining of iron ore in the quarry, iron mine, blasting in iron ore quarry, explosion in iron-ore quarry, Iron Ore Mining. 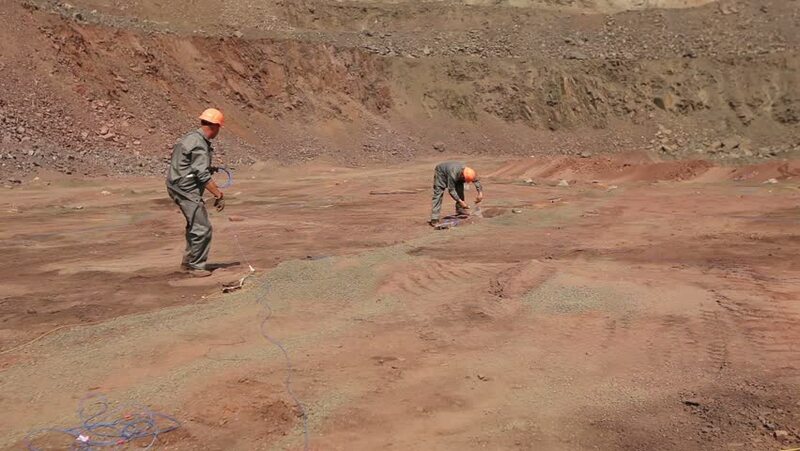 hd00:09Preparation of an explosion in the quarry, workers are preparing charges, mining of iron ore in the quarry, iron mine, blasting in iron ore quarry, explosion in iron-ore quarry, Iron Ore Mining. hd00:26horseback riding in the mountains.